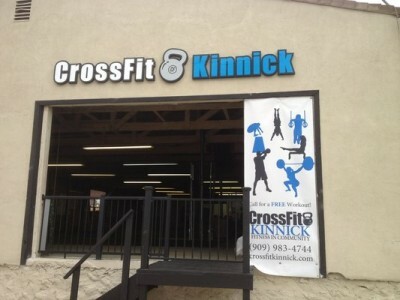 CrossFit Kinnick is located in Upland, CA off the 10 Fwy. and Euclid Avenue. You can use the Google Map below to get driving directions. Please feel free to call for more detailed directions if you need them. Below is the Street View of our Entrance from Google. You can pan around in it to see the surrounding area.